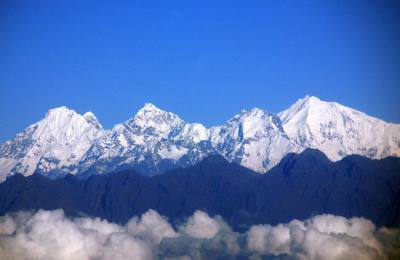 Remote area Trekking in Nepal is passages to reach the natural beauty, scenic rich of mountains, Nepal Himalaya region, cultural heritage and the spirit of adventure, making your experience unique and perfect, pioneer our explorer trekkers the chance to explore to determine and non-tourist areas with us. Trekking in Remote area with sustainable eco trekking are helping and supporting these poor areas while you are gaining an amazingly special experience of the real rural Nepal. 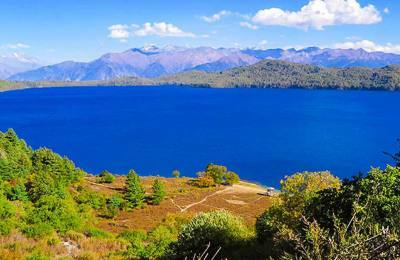 These meticulous trekking routes provide different landscapes imprison the raw beauty of Nepal. The flora fauna, Animals and Birds, peoples and cultures, its hospitality, glaciers and stunning views of Himalaya, local inhabitant and its lifestyle are the main ornaments of the remote area trekking. 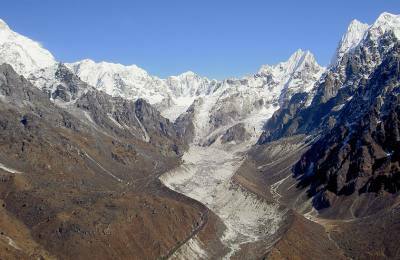 Passage to the majestic Himalayan ranges in the different remote area consists of cultural varieties and natural scenery with high altitude romantic Himalayas, glacier lakes and charming flora and fauna, all features of remote Area trekking, have made it one of the most well-liked places of Nepal. 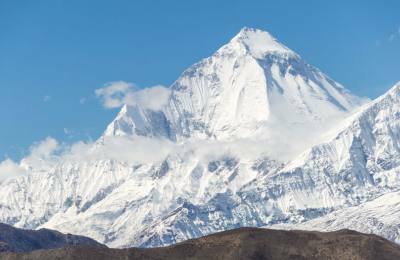 Remote area Trekking in Nepal providing a great chance to experience spectacular mountain scenery from different viewpoints, Hot springs, and various local cultures each to another place are the next experience in the remote trekking destination. Trekking in Nepal is not just think walking and hiking on the trail, it is quite a regular way experiencing Nepal's multiplicity intern of natural features, people, religion and a wide range of culture. The new trekking destination we are looking for is ambitious travelers. 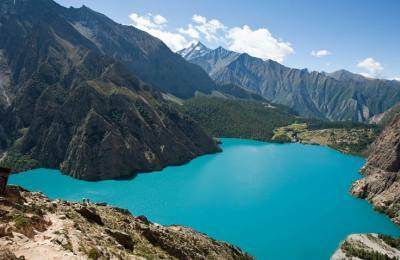 So that we request you to find a completely new remote trekking route as per you require with us. Our team has committed to Adventure mountain trip and Adventure trekking to the remote. 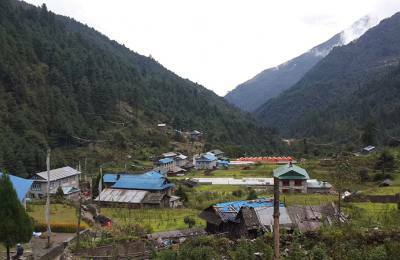 We have tried to submit all remote area destination here with but still to figure out through the possible ways like Dolo trekking, RaRa, and Mugu.